Contact our Buffalo location for your next sunroom, window or door project or simply fill out our online form to schedule your free in-home design consultation. A design consultant will provide you with ideas, help make recommendations and quote you an accurate price for your specific project. We proudly serve all of Western New York including Buffalo, Niagara and Jamestown. Great Day Improvements has been operating in the Buffalo Market since 1997 and serves the seven counties of Western New York. We are proud to bring you the highest quality custom manufactured and custom built sunrooms, solariums, replacement windows, conservatories and screen rooms on the market today. 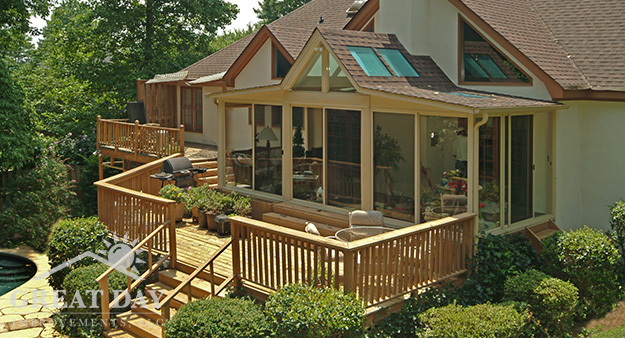 We boast a Design Staff of four with over 50 years combined design experience and 30 years of sunroom installation experience. We also have five installation crews that are factory trained and certified to ensure a professional and timely installation of your project. It is our goal to exceed your expectations! 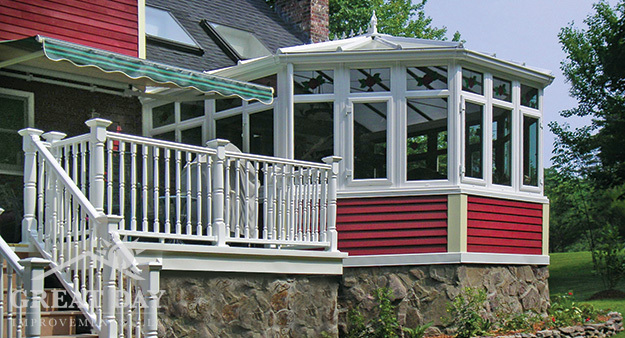 In addition, we also offer Stanek Windows, Ultra Aluminum Railings, Provia Doors, Amish Designers Gazebos and Timbertech Decking. Over the next year, we will be adding additional products and services to continue our commitment to our customers! Great Day Improvements is proud to manufacture great brands like Patio Enclosures sunrooms, screen rooms and solariums as well as Stanek Windows. ut we're so much more than just a manufacturer. We custom design, make and install our products to improve not only your home, but your life as well. 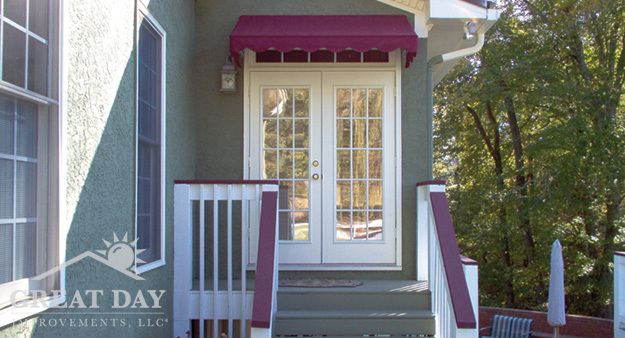 Trust Great Day Improvements for your next window, door or enclosure project. Expand your living space with one of the products in the Patio Enclosures line. Protect yourself from the elements while taking full advantage of the outdoor views. Increase the energy efficiency of your home and reduce energy bills with the highest quality replacement windows and doors. Improve and expand your outdoor space. Add shade, beauty and practical solutions that enhance the beauty of your backyard. Great Day Improvements is dedicated to providing our customers with affordable products and services. Our offers and specials vary throughout the year, so be sure to check back often! A photograph is worth a thousand words! 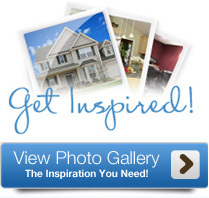 Check out some of our local projects in your area. Or view hundreds of gorgeous photos from our main photo gallery.